The Bega 33593 wall light halo combines a clear, reduced design with excellent outdoor properties. The streamlined, square-shaped light unobtrusively blends into any existing lighting concept without attracting too much attention. Being THE German specialist for exterior lighting, Bega attaches the greatest importance to excellent workmanship and thus only uses selected materials for the production of its lights. This also applies to the Bega 33593 wall light Halo. The housing is manufactured from aluminium and stainless steel so that the solid wall light is optimally protected against corrosion. The two-sided light-emission aperture of this light is enclosed with safety glass. 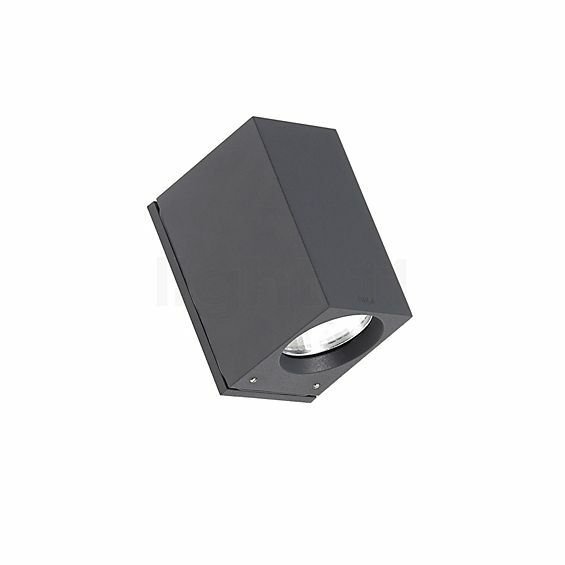 With its two-sided light emission the Bega 33593 wall light Halo thoroughly illuminates the wall to which it is mounted. Through reflection, the surroundings such as the ground area are illuminated indirectly and softly. 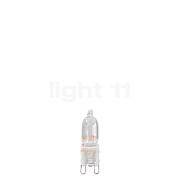 It is operated using an optional G9 lamp, light11 recommends using a halogen lamp, as this type of lamps features warm-white light with an excellent colour rendering. Thanks to protection class IP64, the 33593 wall light Halo comes with all features needed for the challenging tasks in outdoor areas. The light is completely dust-proof and protected against strong water jets. 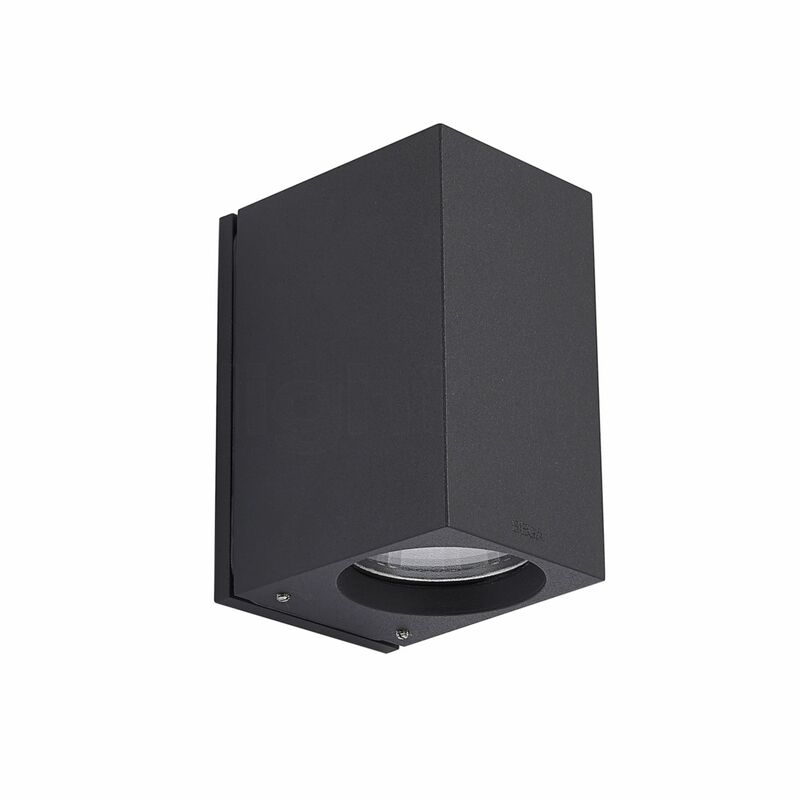 Tell other customers and us about your experiences with the 33593 - wall light ! Thanks to its bright light, the wall light by Bega is perfectly suited to illuminate house entrances. There it provides for extensive lighting that allows residents and visitors to safely access the entrance. However, it is also suited to highlight terraces, garages and other outdoor areas. It is also conceivable to use it in public areas, for instance, for illuminating hotel or restaurant entrances.